As trails become more and more popular we’re going to need to find more wild experiences. Luke has done some of the longest and most isolated thru-hikes in the country and has become a huge advocate for their potential and ongoing use. We hope you enjoy today’s episode about the amazing North Country Trail and Great Plains Trail. 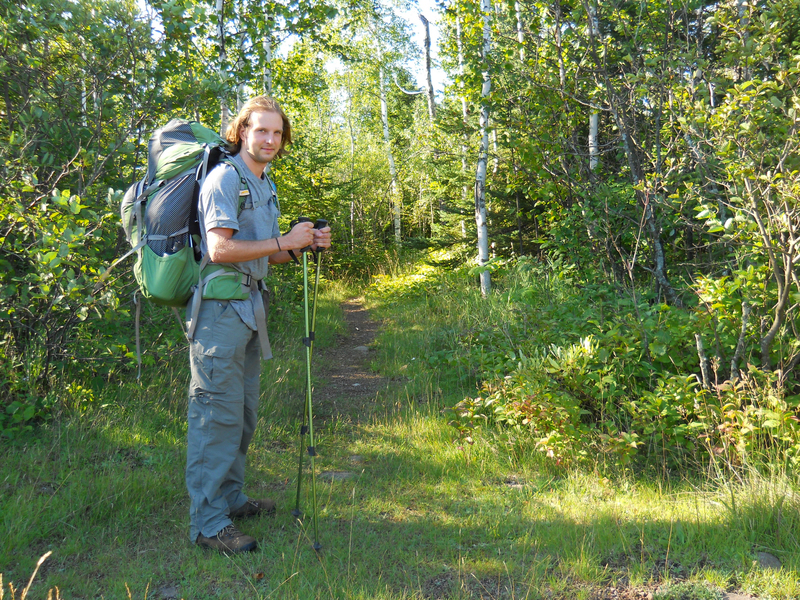 Also, don’t forget to check out Luke’s book about his experience on the North Country Trail.